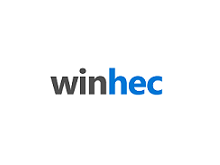 At the WinHEC Workshop delivered last week, we hosted a number of partner engineers from the Windows hardware community. The audience included: OEMs, ODMs, IDHs, IHVs, peripheral manufacturers, and driver developers. 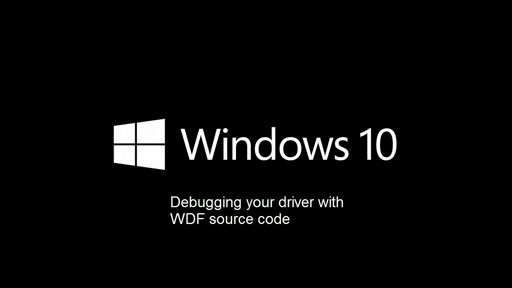 During these sessions we delivered the latest documentation and demonstrated the tools available to enable key features for Windows 10 partner devices. 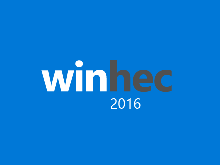 Windows 10 New Features Workshop Overview: Overview of the workshop and Windows 10 new features. USB Type C Introduction and Implementation in Windows 10: Overview of USB Type C, how to build a USB Dual Role and USB Type C capable system for Windows 10. Continuum Introduction and Implementation in Windows 10: Overview of Continuum and how to implement Continuum on your device. Windows 10 Fingerprint Introduction and Implementation: Overview of the Windows Biometric Framework, fingerprint device driver, engine adapter and test methods. 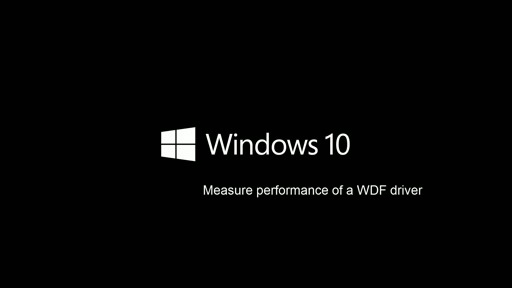 Touch and Precision Touchpad in Win10: Overview of the input platform changes, Precision TouchPad, compatibility program, resources for implementation and validation guides. 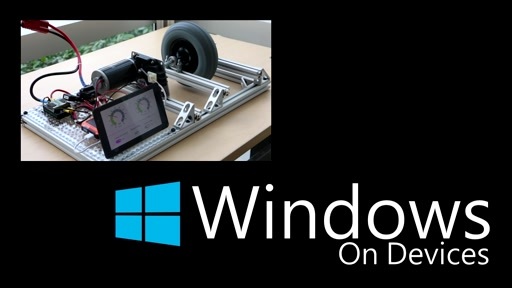 Win10 Windows Hello - Face Authentication: Overview of Windows 10 biometrics, face authentication, and hardware requirements.